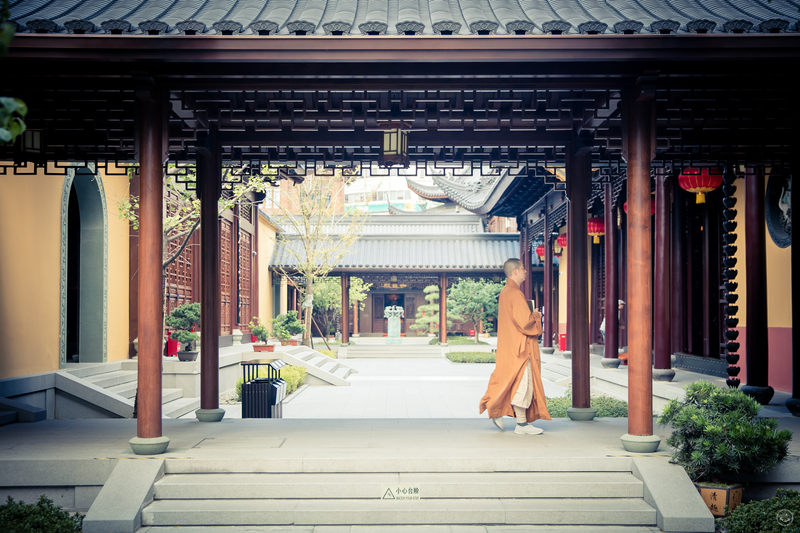 There is peace of mind in Shanghai. 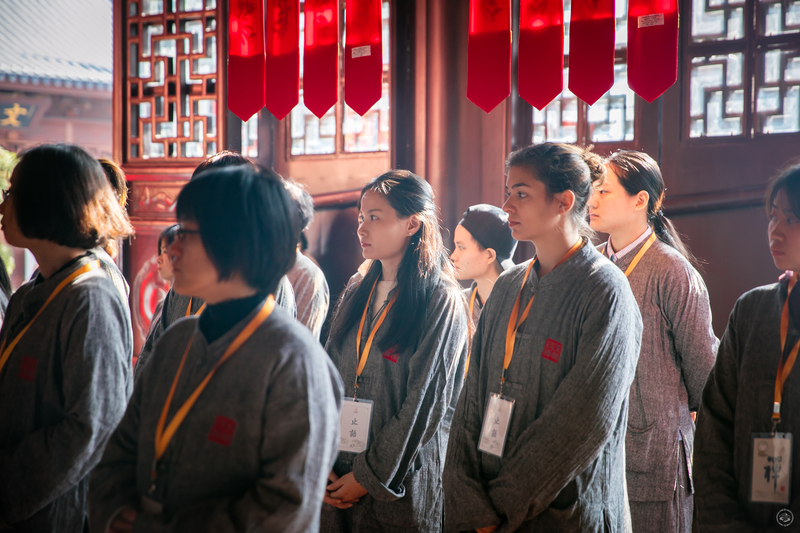 It’s on Shaanxi Bei Lu, and it starts when the Jade Buddha Temple throws the most zen slumber party ever: a 30-hour silent retreat open to anyone interested in learning to meditate with the monks. In the spirit of totally non-secular #newyearsgoals I set aside my technology and inherent self-absorption for a full weekend of solitude. For two days and one night, I lived like the monks, escaping the hustle and bustle of the big city while staying right in the heart of it. You power down and hand over your phone at check-in on day one, in exchange for a drab gray uniform and yellow lanyard holding your new numerical identity, #1-30. It’s the first lesson: we are all equal, and we are all in this together. 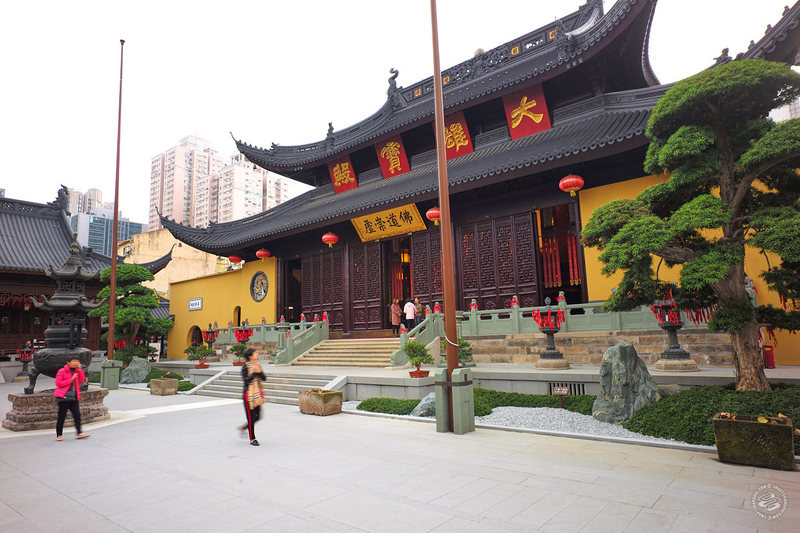 Jade Buddha Temple was founded in 1882, a modest shack built around two jade statues from Burma. 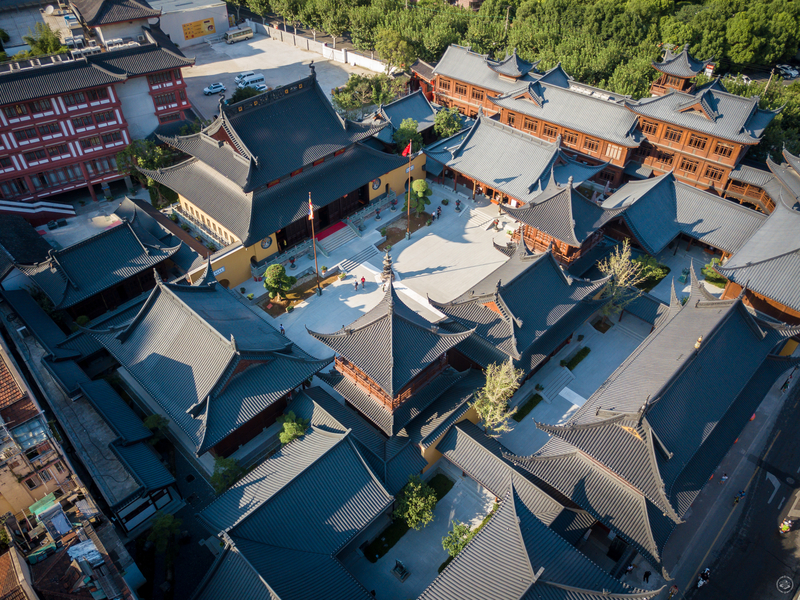 In recent years the temple has been renovated and now has 20 structures in a large compound, including a “hotel” on the fourth-floor of the monks’ living quarters. 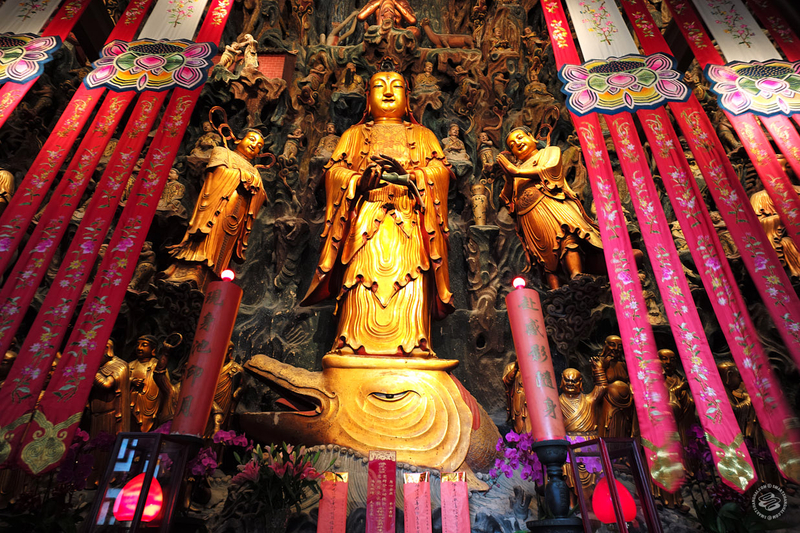 It’s arguably the city’s most famous and most touristed temple. 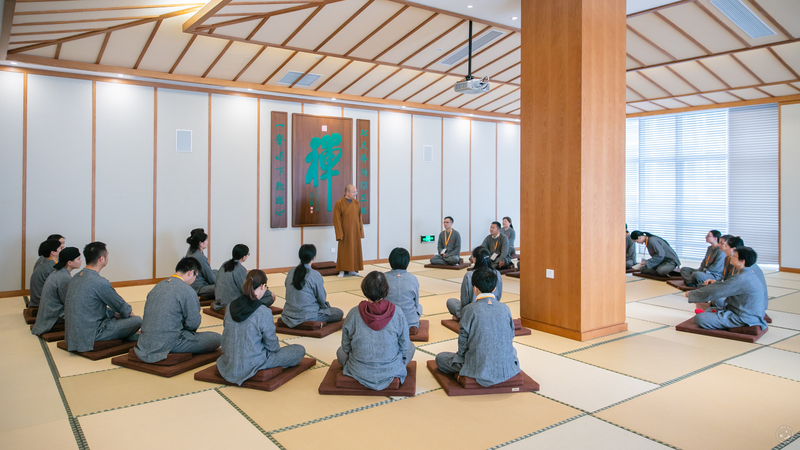 And for three years, it has allowed guests to stay overnight to study the “art of zen” for 350rmb. 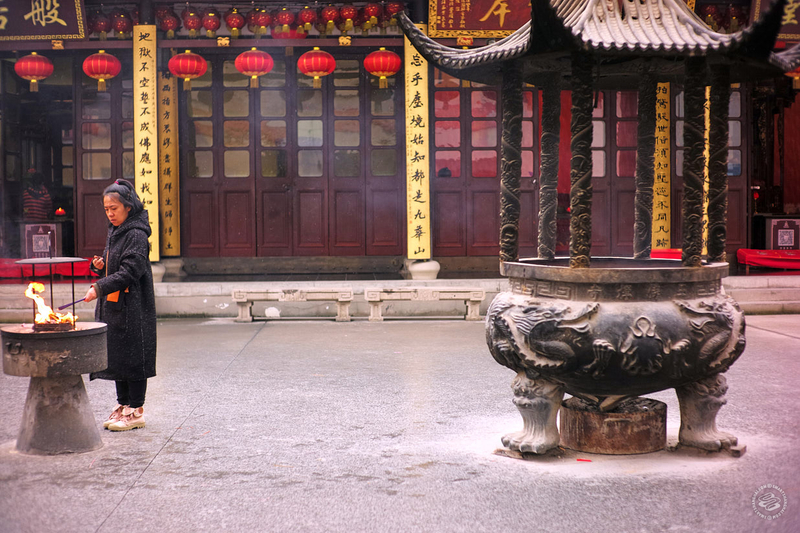 Lessons are provided by two monks in Chinese only, but the majority of my time was spent in silence, so even someone with atrocious Chinese can follow along. We’ve just been shown to our room and it’s surprisingly nice with two double beds, a balcony, and a TV with twenty-four channels. Turns out all monks are allowed a TV, personal laptop, and cell phone. We just get the TV. My roommate, who introduces herself before we take the vow of silence, is Shanghainese, a tour guide who leads trips through Asia. She’s never done anything like this before but says she needs “calming down.” The whole group is Chinese, with both men and women from their late twenties to early fifties. Four volunteer ayis wrangle us into parallel lines in the lobby beneath our rooms. 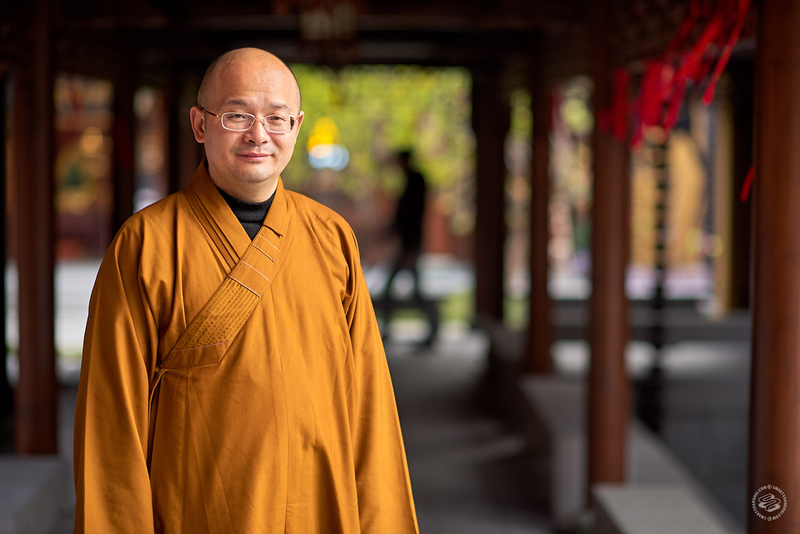 We are led to our first teacher — “The Master” — who waits for us in the cafeteria, looking both stern and sweet in rimless glasses and yellow-orange robes. 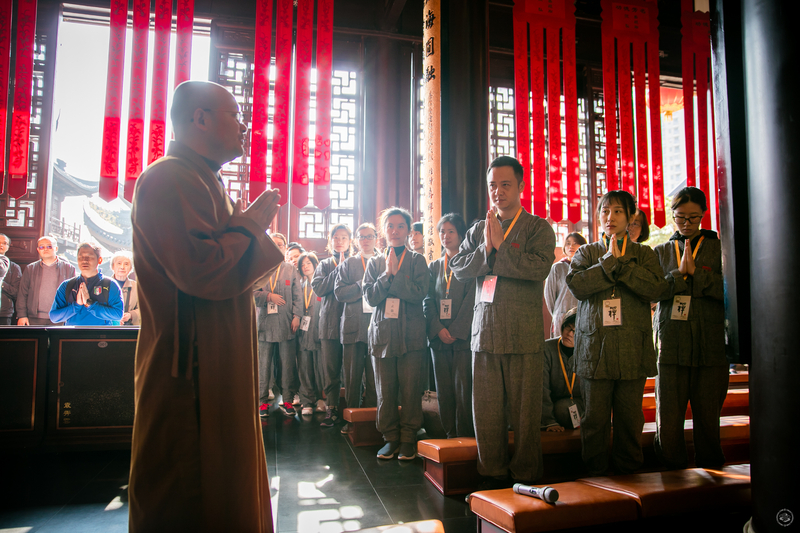 The Master is teacher to all 120 monks who reside at Jade Buddha Temple. This weekend, he’s ours. He reminds us to remain silent before giving us a tour of the grounds including the Jade Buddha itself and The Great Hall, the oldest building still standing on the property. We stay in two lines trailing The Master as tourists maneuver around us to snap photos. No doubt they are wondering where to get their own Master and temple robes. Lunch is served early. The Master paces in the space between our tables to ensure we follow all dining rules. And there are a lot: You must sit up straight with your legs uncrossed, feet flat on the ground. Your bowl must be lifted to you and when placed back on the tray it must return to the same spot. You must stay silent, you must finish all food, and you must eat in ten minutes. I’m in awe of the mountain of vegetables and rice set before us and almost upchuck trying to scarf it all down. With hardly enough time to chew, there’s zero time to “appreciate the labor of the farmers” as we are instructed to. The temple’s classroom space is a five-minute walk away at The Influx Center, a separate office building that the temple owns real estate in. 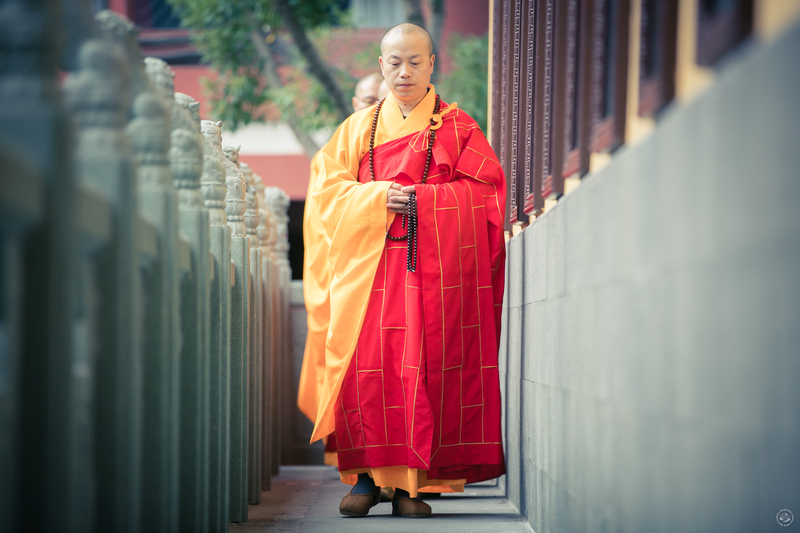 Here we meet Monk #2, our super chill meditation master in gray robes. To “wake up” we walk briskly around the edges of the room, swinging our arms back and forth. Next, we sit with legs crossed atop brown mats, wrapped in brown blankets, and try to relax our bodies and clear our minds. Monk #2 tells us to count to ten; when you reach ten start over again. For forty-five minutes. My mind wanders to grocery lists, horror film plots, travel plans, online sales. When Monk #2 rings a bell, we rub our hands together and place our palms on our face. Again, we walk around the room and return to our mats; we cycle through this three times. We are back to the temple and ushered into The Great Hall. Tourists are restricted now, though a couple peek in. The sun is setting and it’s time for the “ceremony”. Burning incense hang heavy in the air and the hall is overwhelmingly beautiful as the sun sets at our backs. 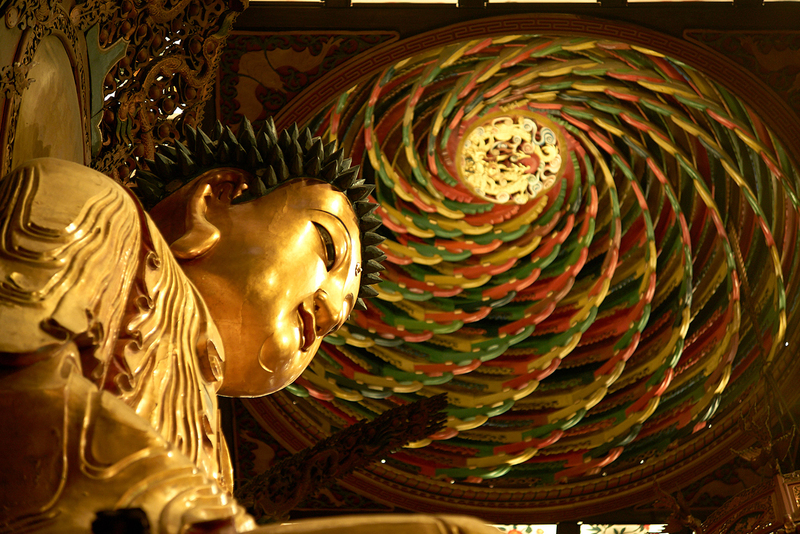 We give thanks to all of the Buddhas and chant along with all 120 monks from the temple. We place incense in a bowl for lost loved ones and kneel down in front of a scroll which bears their name, taken from a spreadsheet we filled out at lunch. We return to circle the outdoor courtyard of The Great Hall, arms swinging stiffly like Monk #2 taught us, walking in silence. This time The Master leads the charge, walking with slow intention. Eventually, we follow him back into The Great Hall, where we meditate for an hour. The lights go off five minutes in and not long after I feel a light whack on my back, then another. The Master is behind me, correcting my posture with a wooden paddle. I straighten up, reset and start counting to 10 again. The phone rings back in the hotel room, it’s our 5am wake up call. Day two starts earlier but is similar to day one. Half an hour after wake-up, there is a second “ceremony” — this time for the living. We chant along with the monks in the Great Hall again as the sun rises. We eat, walk, and meditate. 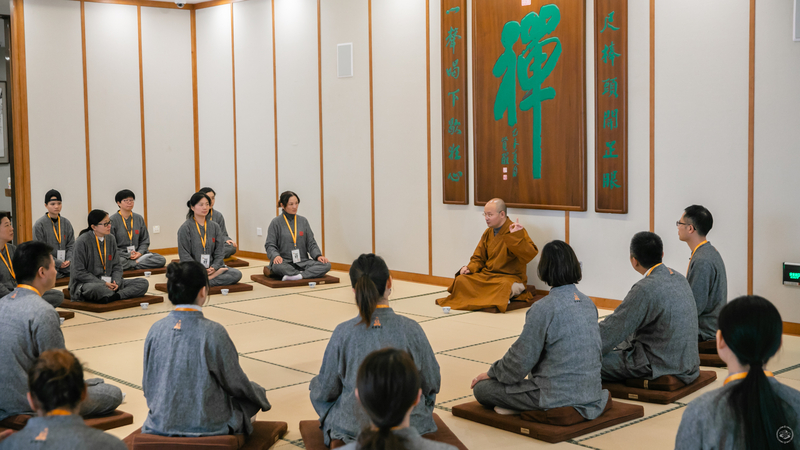 We have three more sessions with Monk #2 at the office center. As the novelty of the weekend wears off, clearing my mind becomes more difficult. I get antsy as the hours of silence stretch on until we reach the final chapter: the tea ceremony. The Master sits at the front of the classroom. 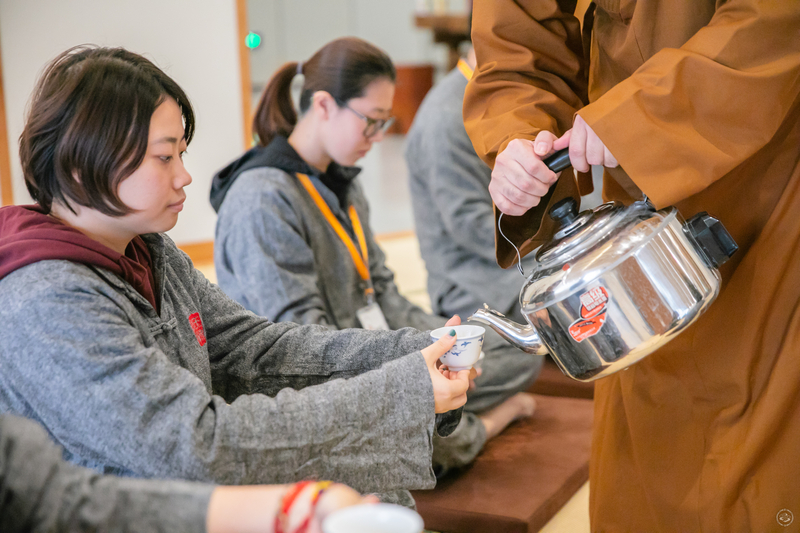 He shows us how monks drink tea, holding the cup in his flat left palm and raising his right arm to cover his mouth with his sleeve as he drinks. The tea ceremony will close the weekend; here we are encouraged to ask questions. One girl shared that she loves practicing but is afraid of reincarnation. What would happen if she came back as a cat? She hates cats. The Master takes each question in, considering each carefully, from the philosophical to the practical. When our tea is finished The Master bids us farewell, encouraging us to bring balance and mindfulness to our daily Shanghai existence. Minutes after the session with The Master, I am reunited with my phone. The outside world pours in as messages from the weekend light up my screen. Alone, I walk out of the temple, my steps quickening the further I get from its walls. I feel clear-headed, a little hungry, and relieved to begin whacking away at all the lists I made in those hours of silence. 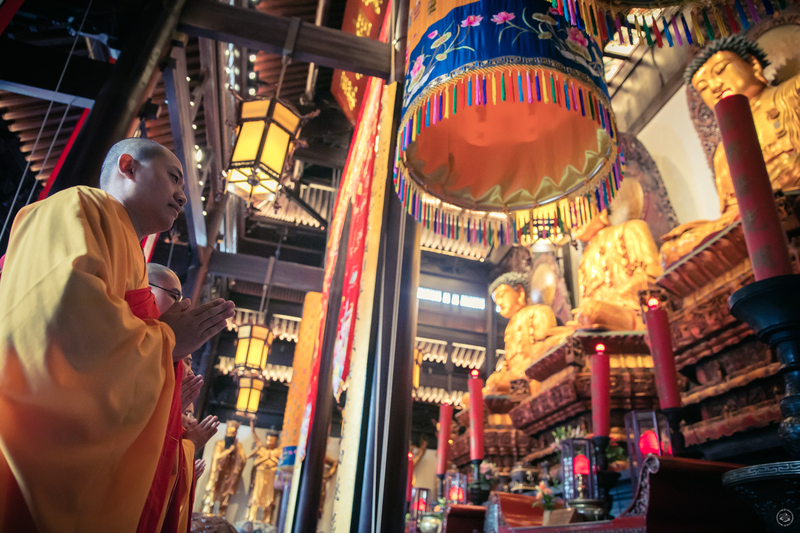 Jade Buddha Temple opens its hotel once a month, but which weekend they open changes every time. 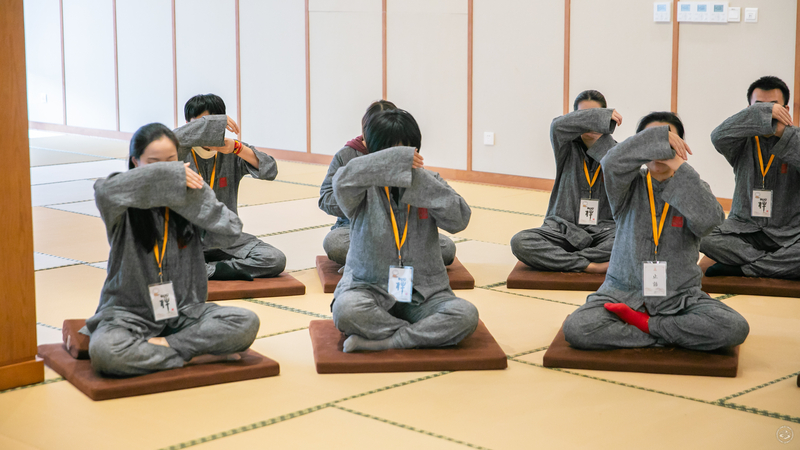 However, the meditation retreat always runs from 8am Saturday to 2.30pm Sunday. You will need a passport. 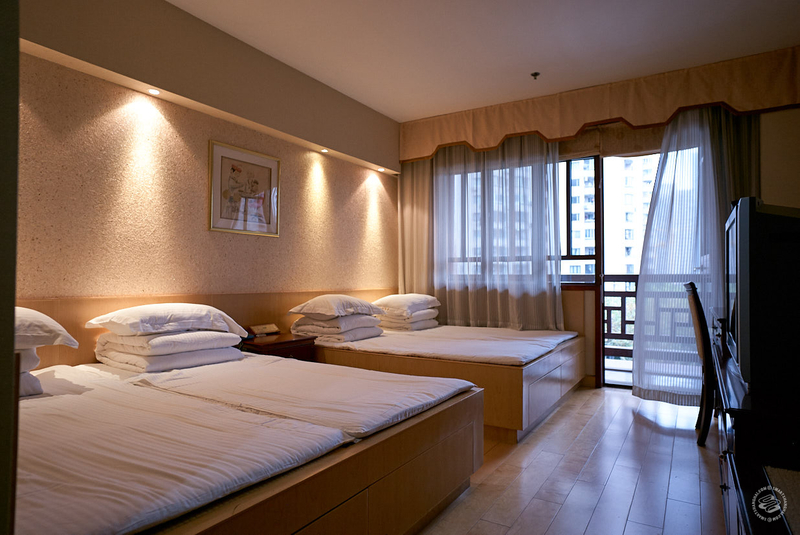 The 350rmb fee includes the course, all meals, and accommodation. 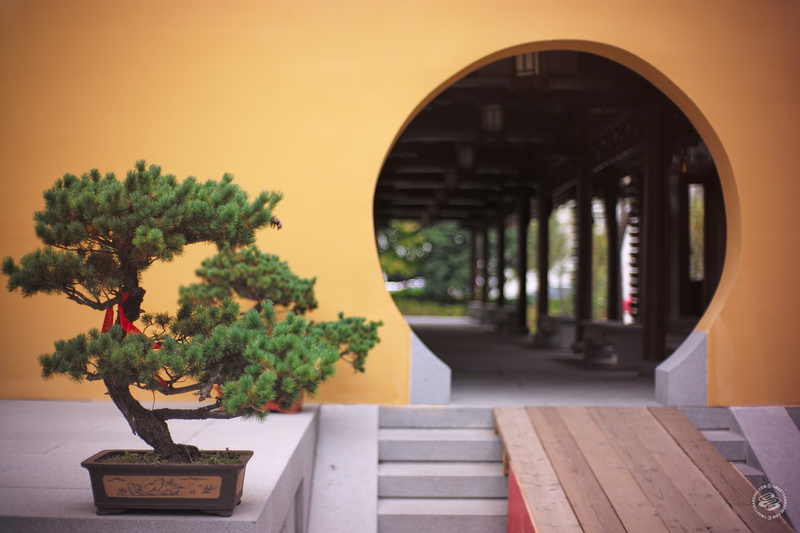 The first “ceremony” of honoring a deceased family member is an additional 500rmb. Dates vary, check here for the latest info and sign-ups. Just like the program, this is all in Chinese. 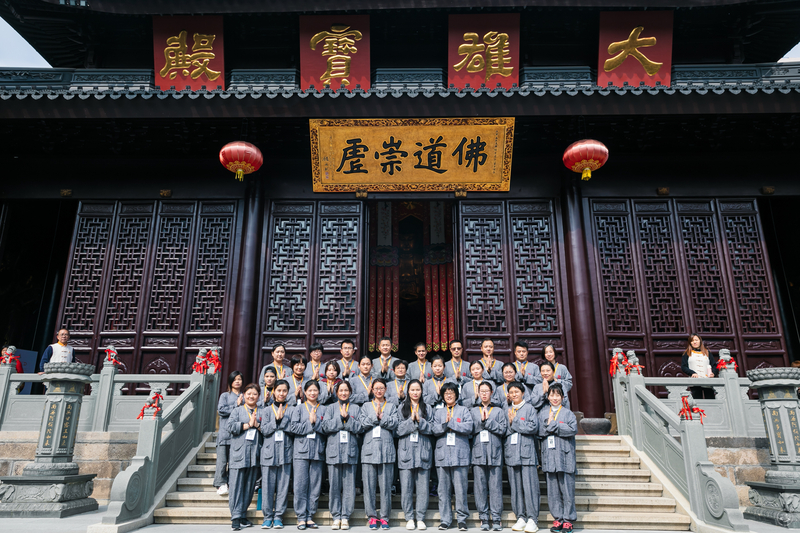 You can also follow Jade Buddha Temple on WeChat: shyufotemple_gf. With this title I expected a super satirical, post-apocalyptic piece by Morgan Short ( a la 48 hours at beer lady). I wonder how many SmSh readers really consider this "detox" based on this content.